Relevant, focused training to help teams manage projects. We help teams improve the management of their projects, step by step, with measurable results along the way. We help you develop the context, critical thinking and skills needed to work effectively in projects. The Intensive Workshop in Project Management is a remarkable learning event. 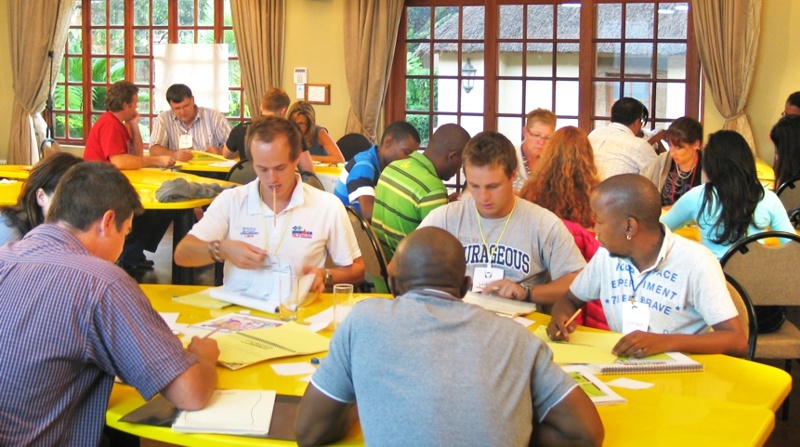 It optimises individual results based on each participant’s prior knowledge and experience, personal quirks, present concerns and current level of understanding.